What is the extended measurement duration option? Since this is an advanced topic, we will share the answer here. 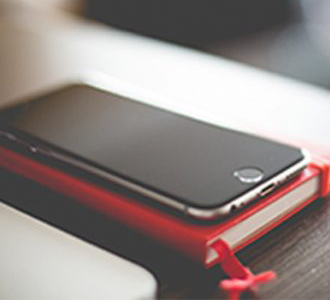 First the caveat: you don’t need to alter the setting for the vast majority of applications scenarios. If in doubt, stick with the automatic settings. How to access the extend duration option? By default, the correlation measurement run duration of each correlation function is 10 seconds. This typically leads to excellent statistics to achieve a complete decay to baseline in the correlation function. Very large particle diffuse more slowly. In rare cases it may be advantageous to extend the correlation measurement duration of each correlation function to be longer. This ensures that the full decay is captured. Setting this option to ‘Yes‘ will automatically extend the duration of each subrun, based on the decay time of the correlation function. You can enter a specific multiplier. 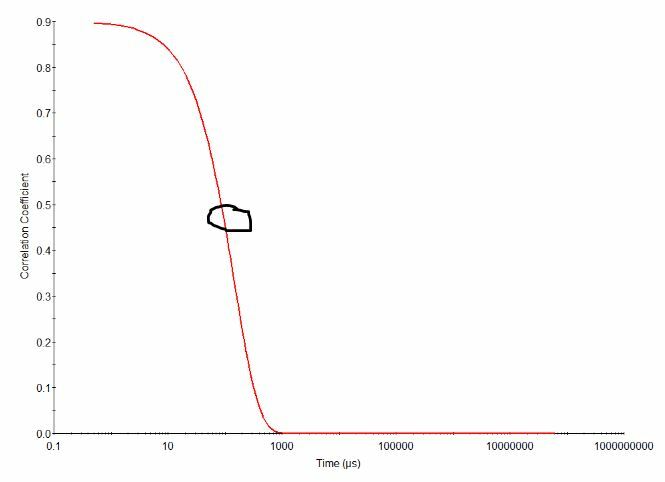 For example, if the relaxation time is 1 msec, then a relaxation time multiplier of 100000 would extend the duration to 100000 x 1msec = 100 sec. The same result can be obtained by manually selecting run duration. 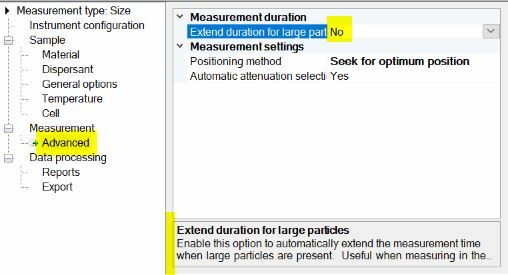 In that case, the ‘Option for Extended duration‘ for large particles is not available. How do I know if this is relevant for my sample? This is an advanced option because it does not affect the vast majority of samples. 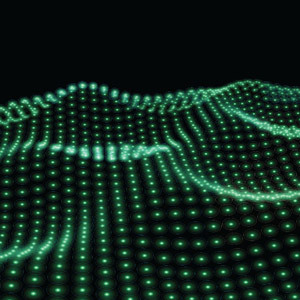 Take a look at your correlation function and note the relaxation time. In the example below, display your correlation function in the software. Then hover with the cursor over a place where the correlation function has decayed to half the value of the intercept. The software shows the x,y values in the popup. There are the correlation function and the time value. 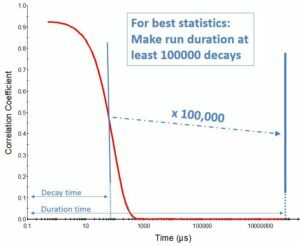 In this case, the correlation function is 0.452 at a decay time of 101 microseconds. 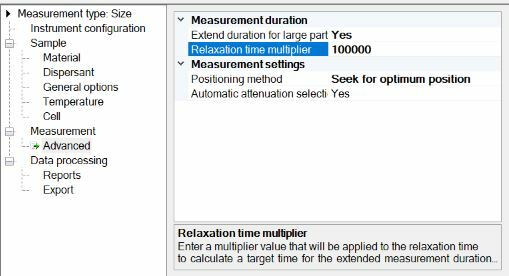 If we want to have at least 100000 relaxation times in the correlation function, we calculate: 100,000 x 101 µsec = 1 E5 x 101 E-6 sec = 10.1 sec . So in the above example, enabling the extended run time would have no influence at all, since the default time is 10 sec. If you have any questions, please email me at ulf.nobbmann@malvernpanalytical.com. Thanks! While opinions expressed are generally those of the author, our editorial team may have modified some parts.